This 44 year old patient first came to see me in late 2013. 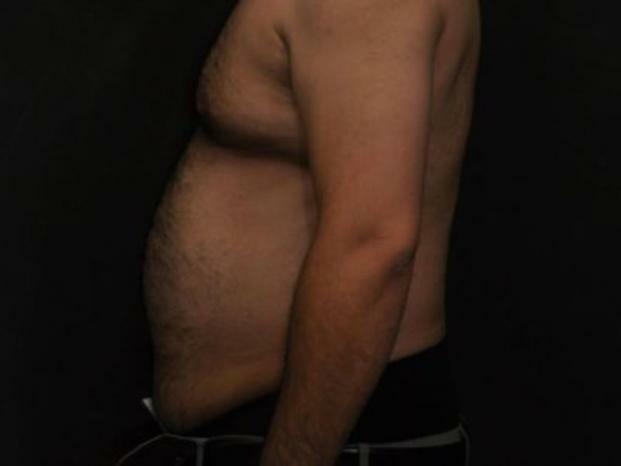 He has undergone a few procedures and achieved personal weight loss goals to attain his desired end result. 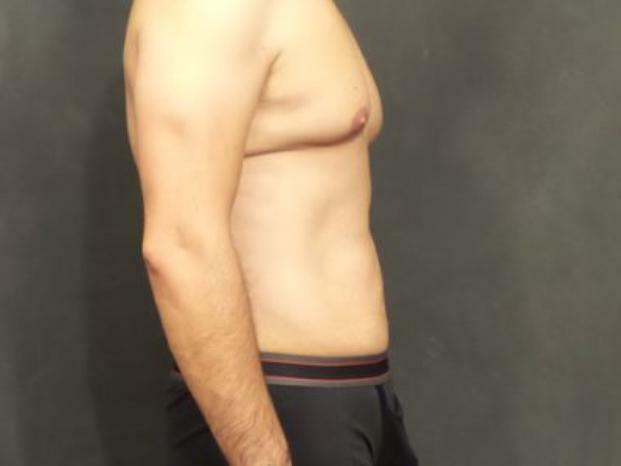 Initially in 2014, I performed liposuction of the Upper and Lower Abdomen and Flanks. 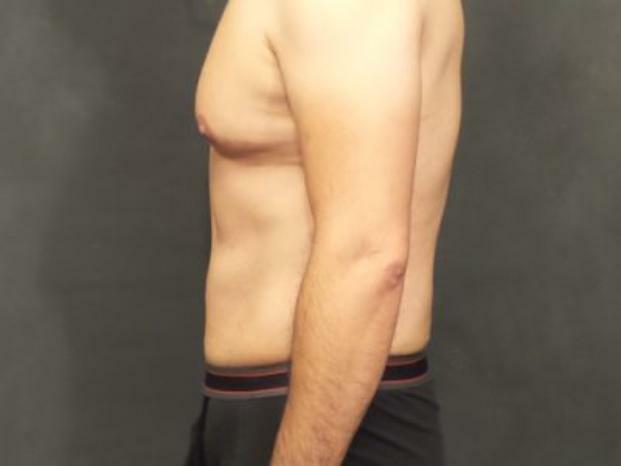 This complimented this patient’s weight loss and boosted his confidence. In 2016, he decided to move forward with a Tummy Tuck. 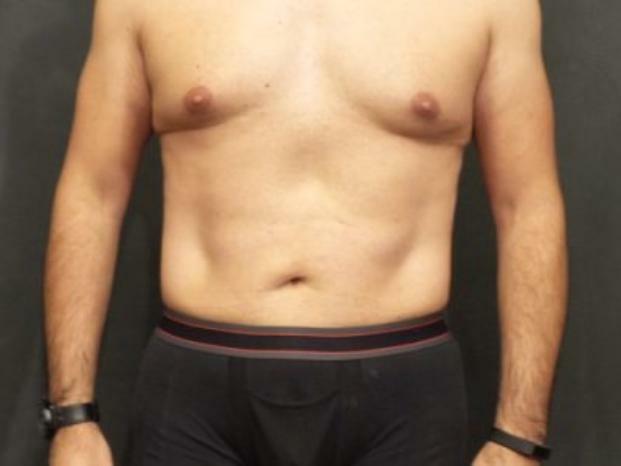 Only a Mini Tummy Tuck was required and I also successfully performed a Gynecomastia procedure to provide more definition of the chest area. His transformation is nothing short of a triumph. It has been an honor to assist this patient in reaching their desired goals and transformation.